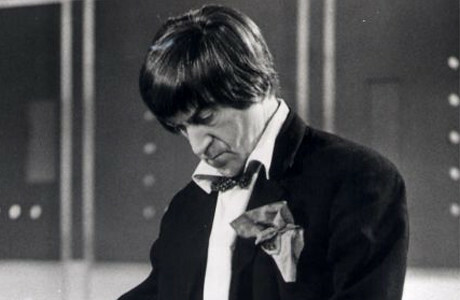 MATT Smith has always been fulsome in his praise for Patrick Troughton‘s portrayal of the second Doctor and his influence on his approach to being the 11th Doctor. By turns playful, sniping, enthusiastic and wise, Troughton brought incredible charm to the role as he adopted a cosmic hobo persona to differentiate himself from his predecessor William Hartnell. Anyway, I was digging around on You Tube and found the complete Tomb of the Cybermen episodes, albeit in 10 minute segments. Lost for decades, the story tells of an ill-fated expedition to find the Cybermen’s origins on their home planet, Telos. Click through for the first three and the link to the rest. You can watch the rest by clicking here.